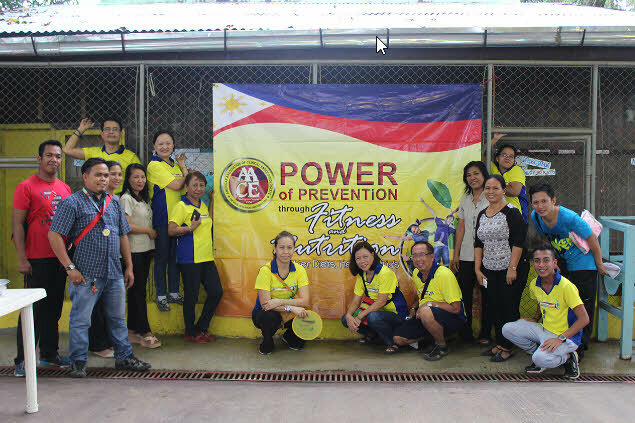 The Power of Prevention through Fitness and Nutrition (POPTFN), one of the more dynamic advocacies of AACE Philippine Chapter went back to Puerto Princesa City, Palawan this year to fulfill its mission of promoting physical fitness and proper nutrition among elementary school pupils. 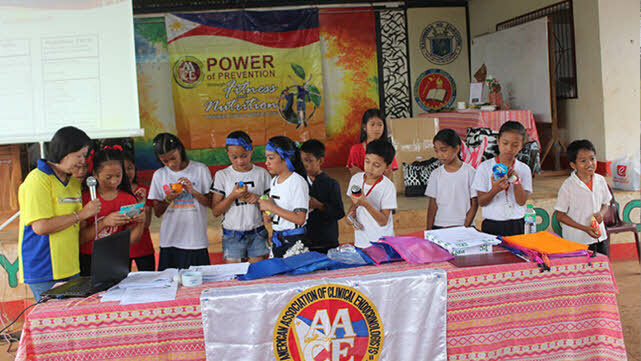 AACE PC believes that if awareness of good nutrition and physical fitness is instilled in the young minds of our population, lifestyle diseases can be prevented. 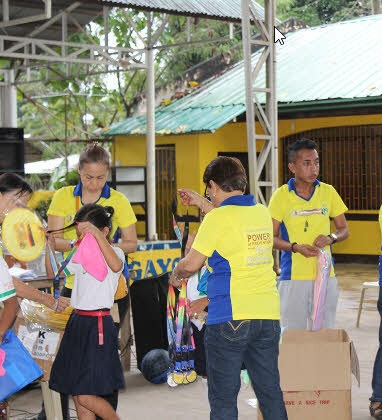 The recipients of the activity were 522 Grade V pupils of two elementary schools in Puerto Princesa: Sta. Monica Elementary School and Sicsican Elementary School. On its 11th year, POPTFN is under the stewardship of Dr. Rey Rosales, AACE PC president, and Dr. Rose Bongco, POPTFN chairperson. 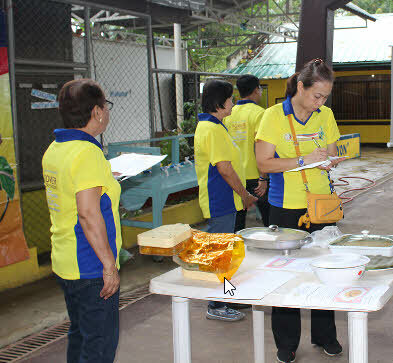 The team that conducted the activity was composed of Dr. Marilyn Coronacion, Dr. Margaret Galilea, Dr. Maybelle Yanuaria and Dr. Belinda Palao, its very active coordinator. As always, our energetic staff, Rex and Jing provided the technical and logistics support. The whole day activity proved to be very exciting and challenging to the pupils and the team as well. The participants were very attentive during the lecture and actively participated in the group discussions afterwards. They were divided into groups and were made to interpret nutrition facts in common packed snacks available in groceries. 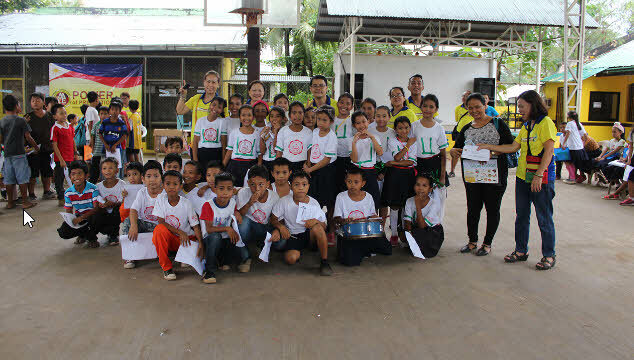 The POPTFN team who acted as facilitators also gave mini lectures on calorie and carbohydrate counting. 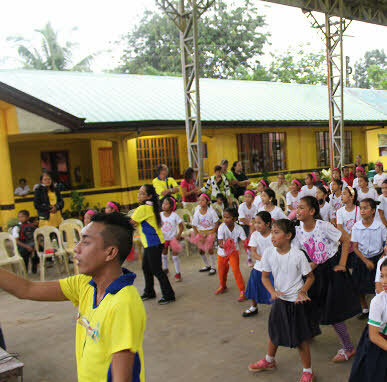 One of the highlights of every POPTFN activity is the Zumba. 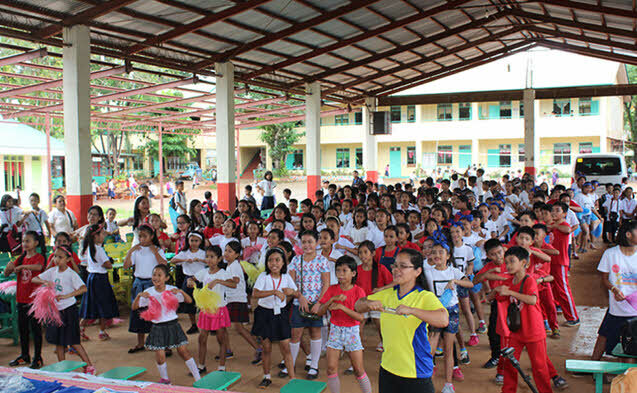 Even the teachers, parents together with the students joined and immensely enjoyed the exercise. 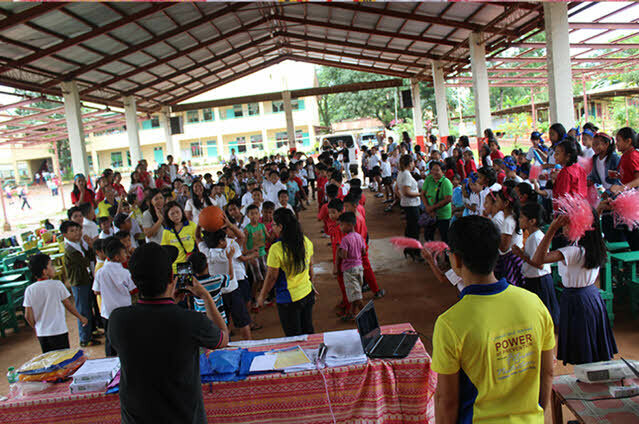 To complete the program, games and cheering competitions were also conducted. The pupils and their advisers also prepared low calorie desserts. The POPTFN team acted as judges. Prizes were awarded. 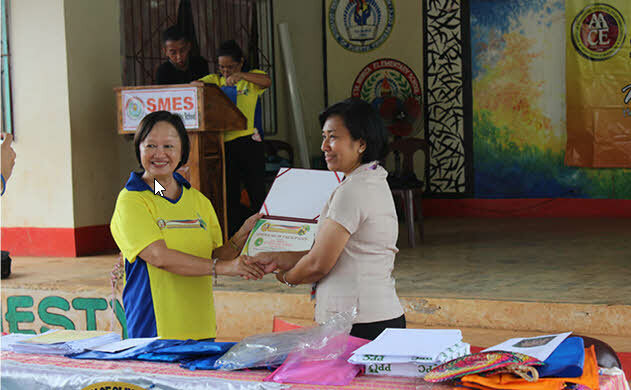 Overall, the POPTFN activity held last November 6, 2017 was a success. The team is looking forward to more activities aimed at encouraging children to adopt healthy habits, and thus prevent lifestyle diseases.